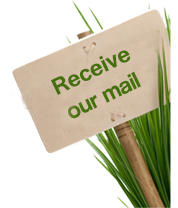 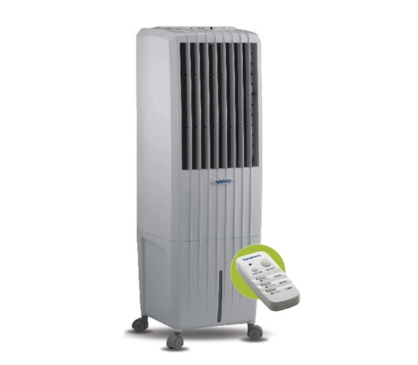 Providing evaporative air cooling solutions to help customers keep their surrounding environment cool and comfortable whether they’re at home, work or anywhere in the world. 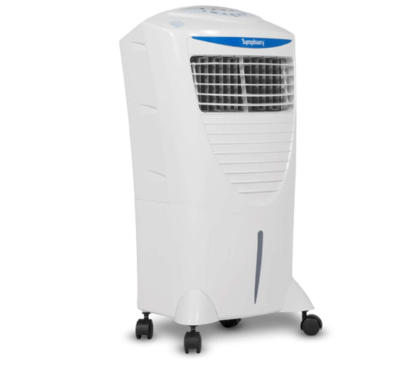 Employing an environment-friendly carbon reduction product strategy, Symphony air coolers offer a superior value proposition to air conditioners. 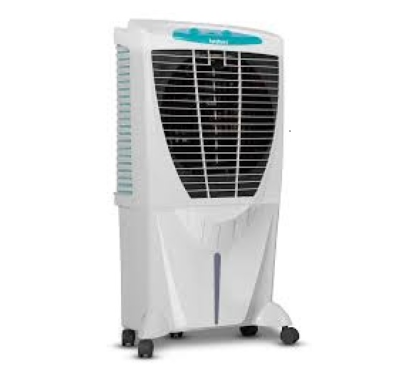 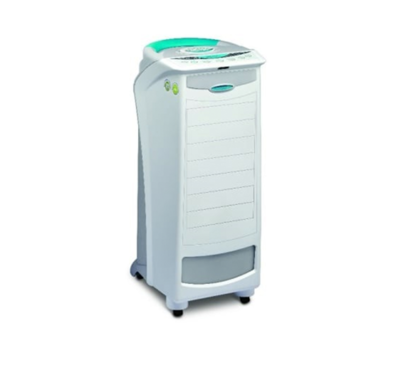 View Cart “DIET SILVER i EVAPORATIVE COOLER” has been added to your cart.